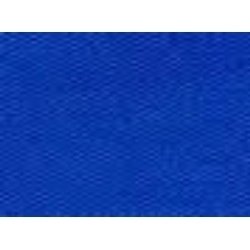 Our product range includes a wide range of phthalogen blue if3gk - ingrain blue 13. Also known by the name of Phthalogen Blue 3GK, Phthalogen Blue If3gk - Ingrain Blue 13 comes from copper complex chemical family with color index number of 74161. As a phthalocyanine copper complex dye stuff preparation, it has appearance of fine powder with greenish blue color, bulk density of 350 kg/m3 and moisture content of 1.0% Max. it finds use in applications like printing on a wide range of fabrics including cellulose, viscose, linen and silk materials.